Growth is contagious. Thrive here. 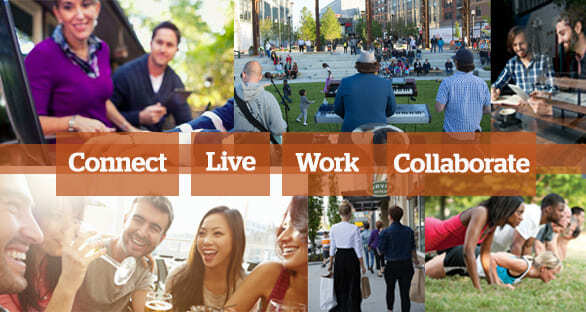 Working in Assembly Row means working in an environment that encourages prosperity and creativity. You’ll be surrounded by options and inspiration every day. Plus, you’ll have a commute that works for any mode of travel. WANT TO LEASE OFFICE SPACE AT ASSEMBLY ROW?